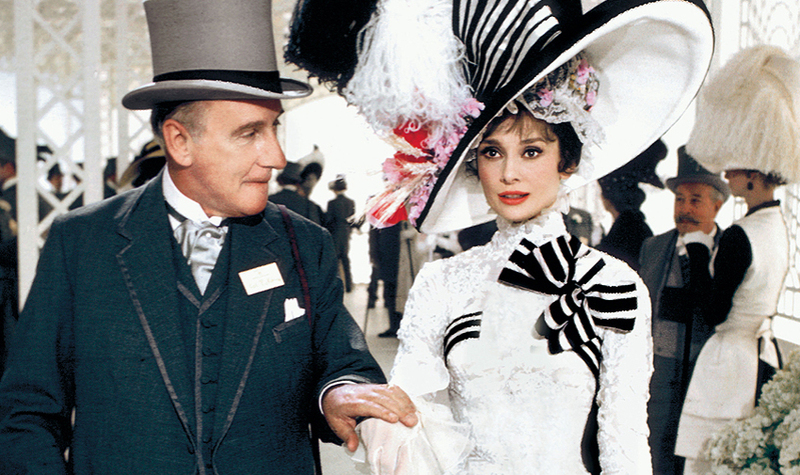 The Barnacle Society presents an outdoor movie screening of “My Fair Lady,” a 1964 musical comedy starring Audrey Hepburn. Chairs, blankets, coolers and flashlight are welcomed. No pets. 6 p.m. The Barnacle Historic Park, 3485 Main Hwy., Coconut Grove. Details: http://www.thebarnacle.org/event_calendar.aspx#.